Meet 65-year-old WeCareJax patient, James. You would never guess by looking at him, but James is an ex-convict, released from prison in late 2017 after serving a 19-month sentence. This was an experience that he has not only learned from but is open about. Before going to prison, James was admittedly suffering from an alcohol addiction, which ended up playing a role in how he became incarcerated. During his time in prison, he began his journey to sobriety, played handball, exercised with the “young kids,” and made amends with those he hurt in the past. All changes that have been welcomed by his loved ones and was even given a “two thumbs up” approval by his 89-year-old mother. Upon his release, he was given a packet of information on resources that led him to the Sulzbacher Beaches Clinic and WeCareJax’s Health and Wellness Program. When asked about the help he has received, he is moved to say, “It’s been a wonderful and moving experience for me. I can’t say enough about WeCareJax and the help and attention I get from their Community Health Worker, Rejoice. The assistance comes without any strings attached and always makes me feel welcome. They checked my eyes and gave me glasses, took care of my teeth, and they have checked my heart and found out about my atrial fibrillation. I have since received two types of blood thinners. They have connected me with a cardiologist and really have just poured out all of this vital health care that has gotten me back on my feet. 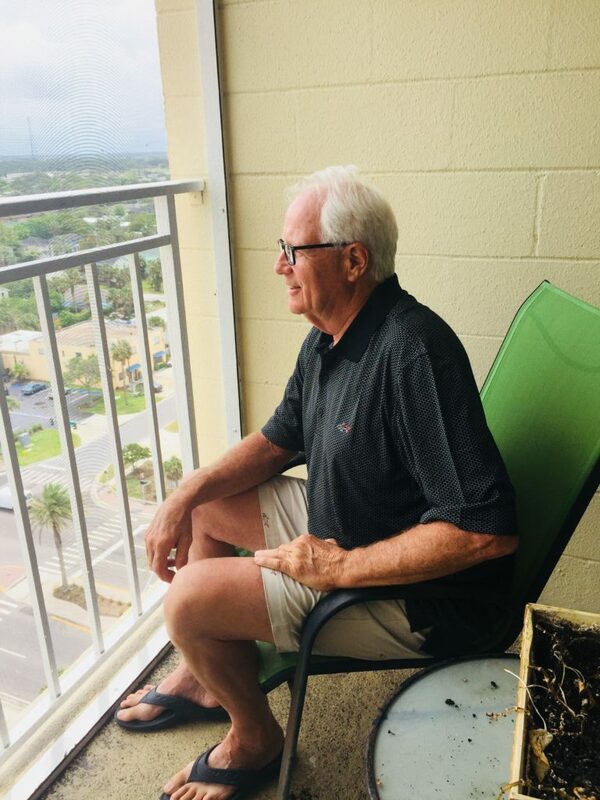 It’s secured me with a peace of mind that I’ve never had.” James now considers himself to be healthier than he has ever been before thanks to the massive reconstruction his life has undergone in the past year with the help of WeCareJax and the Sulzbacher Clinic. James is truly grateful for the services he has received from both organizations and hopes to help others through the sharing of his own story.